New release! PrahJEKTOR! The sophomore album by the PrahJektz, available NOW! 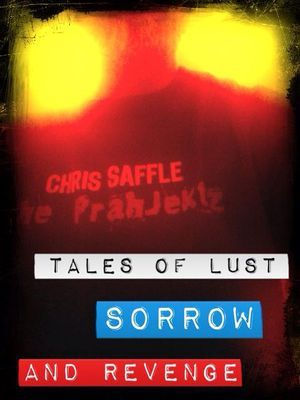 Leaving behind the industrial swamp blues landscape graphically depicted in Tales of Lust, Sorrow, and Revenge!, the PrahJektz are back with a new sound for 2015. 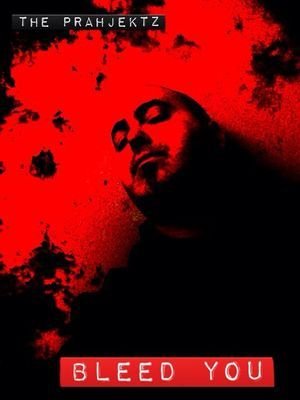 Drawing upon 80's influences of electronic icons such as Devo, Depeche Mode, and Gary Numan, the PrahJektz has established itself in a new genre. Featuring the new single Again and Again, along with the duet with Rachael O'Hara called Masochistic Love Song, this album will feed your hunger for true old school electronic music. 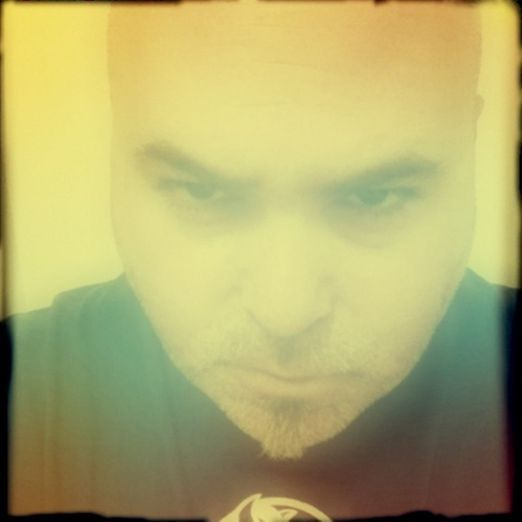 As a bonus, you will get the PrahJektz cover of Gary Numan's Every Day I Die. Head on over to Bandcamp.com to get your download today. Still available! 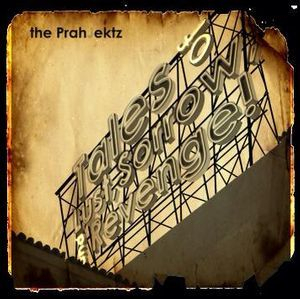 The debut album from the PrahJektz, Tales of Lust, Sorrow, and Revenge! 1. Intense or unrestrained sexual craving. To have an intense or obsessive desire, especially one that is sexual. 1. Mental suffering or pain caused by injury, loss, or despair. See Synonyms at regret. 2. A source or cause of sorrow; a misfortune. 3. Expression of sorrow; grieving. To feel or express sorrow. See Synonyms at grieve. 1. The act of taking vengeance for injuries or wrongs; retaliation. 2. Something done in vengeance; a retaliatory measure. 3. A desire for revenge; spite or vindictiveness. 4. An opportunity to retaliate, as by a return sports match after a defeat. Download your copy of Tales of Lust, Sorrow, and REVENGE! for free @ www.theprahjektz1.bandcamp.com, or leave a donation. NEW! Watch the debut promo video for the first single "The Time Has Come". Thanks to Andy @www.brainstemming.com for using Bleed You as a soundtrack for his latest painting video! I am honored to be part of it! Here is Chris Oakes of the Strummer Room Project, and an honorary member of the PrahJektz performing our collaboration Through The Night all the way from the UK! Wish I could have been there. 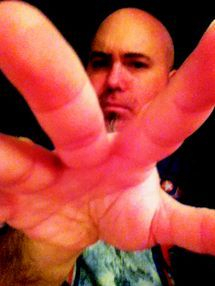 Click here to hear Chris Saffle w/ Paul "DJ" Readman on www.musicworldradio.com. Click TO HEAR MASOCHISTIC LOVE SONG! THE NEW COLLAB BETWEEN THE PRAHJEKTZ AND RACHAEL O'HARA! Click the links below to visit all PrahJektz related sites! Support Local Music! Give back to the Independent stations that work for free to bring you the best in Independent Music! Support local music! Even if it is not "local" to you. 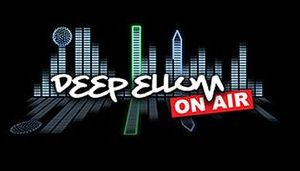 Deep Ellum On Air is a grassroots Independent Radio Station in Dallas, TX run by longstanding members of the Dallas FM radio scene. These are producers, DJ's, and other talent that have been parts of prominent radio shows in a major market that are now putting their blood, sweat, and tears into bringing you radio worth listening to on virtually no budget at all. Help get this station off the ground, and lend them your ears, and anything else you may be able to lend. Indie artists need a voice, and avenues like this are the only ones willing to give them their platform. Please click on the button below and give these guys and gals a chance. What they are doing is very important! Let's help change the view of what radio is, and help shape radio into what it CAN be! Vote for the PrahJektz in the Music World Radio Top 20 Choons Chart! Click the Music World Radio button on the left next time the PrahJektz are nominated. Keep checking back to see which song goes in next!